During winter, when the alpine environment becomes wilder, in the hidden corners of our mountains you will be able to live an ice climbing adventure. Easy or difficult you will be surprised by the approach walks which are never easy, from the progression on ice to the solitude of these ice coloumns. 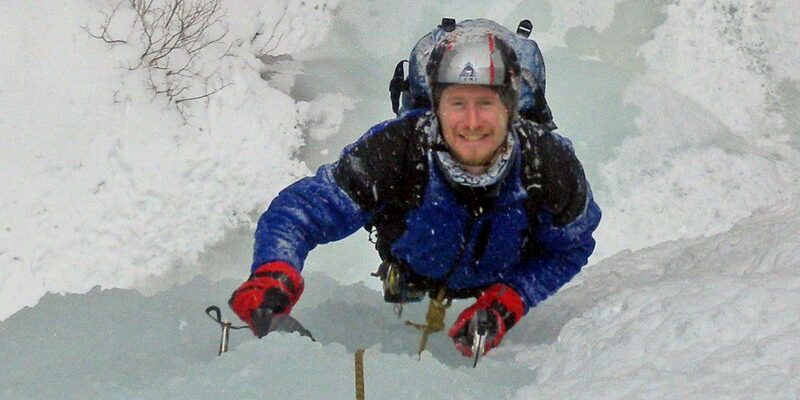 Ask for a personal tour or take part in ice climbing courses in the best ice climbing sites. We will supply you with gear if you do not have any. Throughout the month of January we offer a basic ice climbing course. A weekend among the best ice falls in the Trentino region.